Alive, she was worth a fortune . . . dead, she was a racketeer’s life insurance! 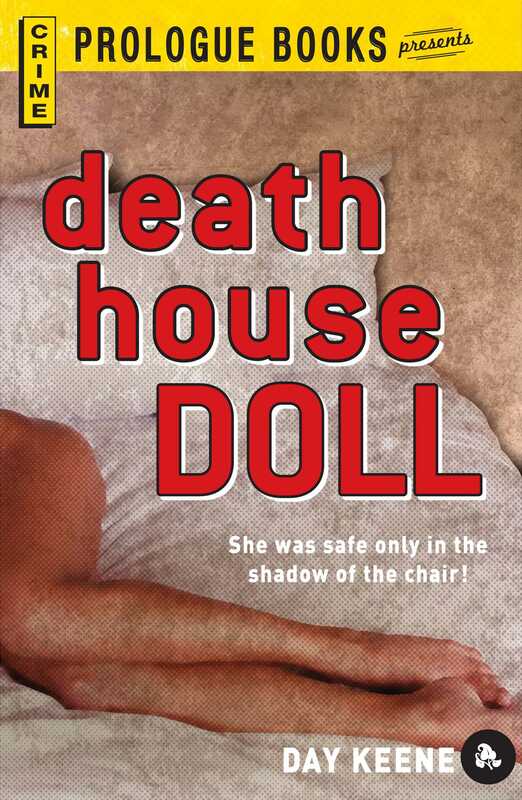 Mona Ambler sat in the death house with a secret that not even a decent guy like Mike Duval could extract. Just home from Korea, Mike had to go about saving the gal the hard way. Maybe she really had shot and killed a jewelry salesman, maybe she had been the no-good thieving B-girl the papers had reported, but just the same she had also been the beloved wife of Mike’s only brother. The odds were a hundred-to-one that Mona would go to the chair without talking. But Mike Duval was willing to gamble against these odds. The thing he didn’t realize was that the boss of the city rackets was betting against him with every gunman, chiseler, and grafter on his side. Because Mona knew something that could blast the city wide open!